Easily calculate your rebate and points. You can even export, email and print your order. 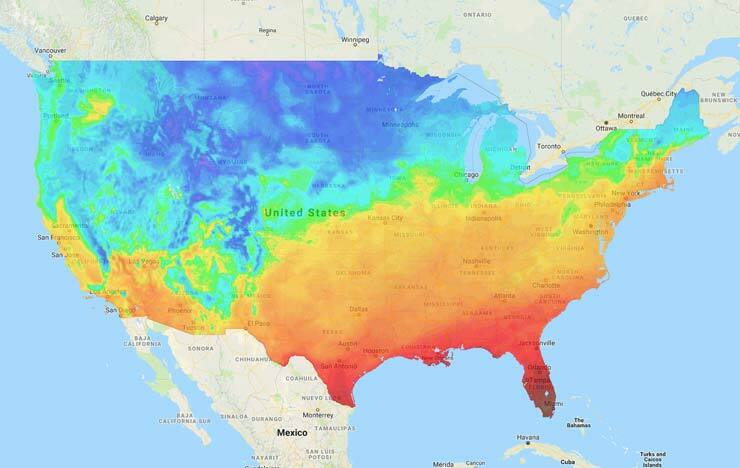 Get up-to-date information on soil temperatures in your region. Also, sign-up to receive automated alerts when the soil temperature hits a target threshold in your area. 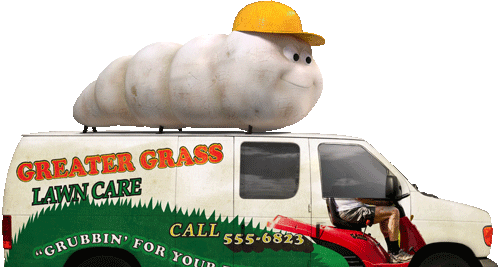 Order free homeowner marketing materials to help grow your lawn care business. When you use the right tools, everything grows. Our commitment to the industry goes far deeper than the products we manufacture. We take great pride in empowering lawn & landscape professionals and their respective industries. 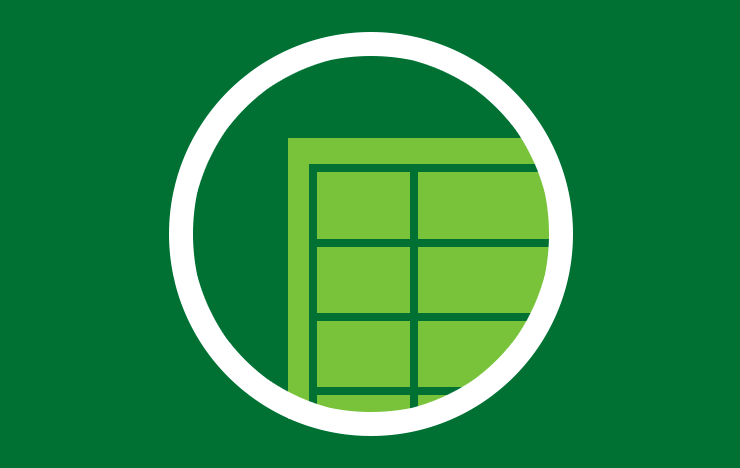 Already a GreenCast Online Member? Login now to access the full benefits your account has to offer including GreenTrust Rewards points. 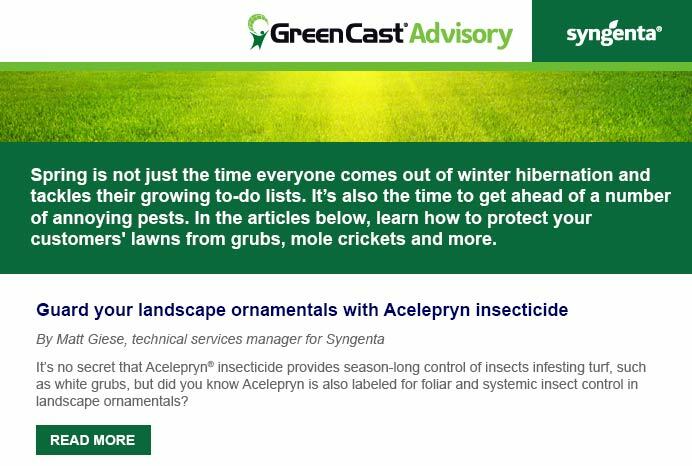 Receive Lawn GreenCast Advisories, program offers, assurances, label updates and marketing tools to help you grow your business. 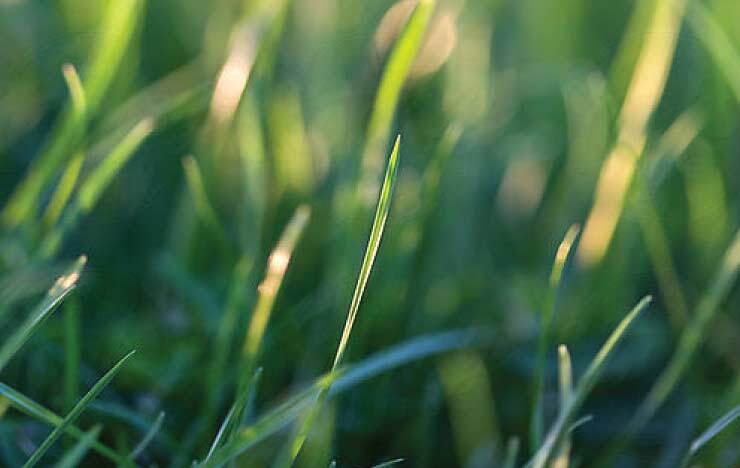 Application flexibility for more than 20 turfgrass diseases. Fast-acting, effective fire ant bait. Systemic control of pests and disease on turfgrass including residential, commercial, golf courses and athletic fields.